Coffee, maybe every people who loves it will say it is one of the most popular drinks in the world. 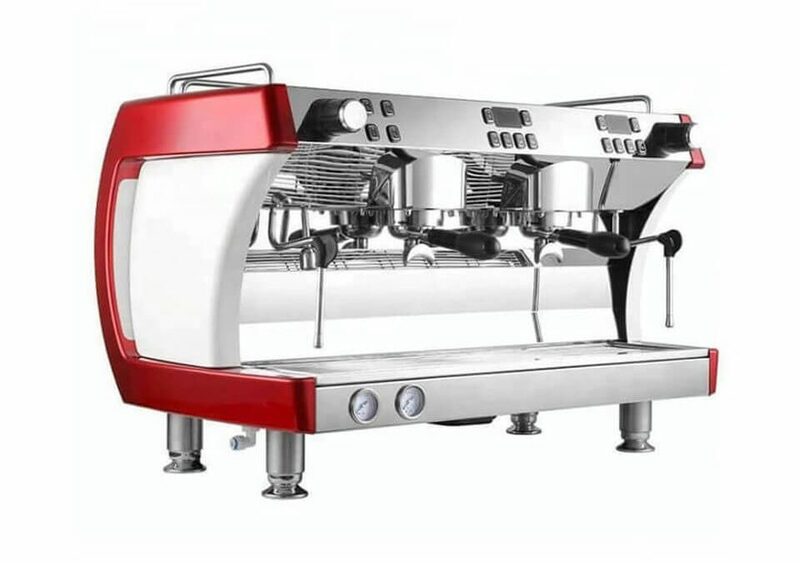 And now there is a popular machine that can help you start your coffee business. Yes, it is commercial coffee machine supplied by Amisy, which can brew good taste coffee for your customers. 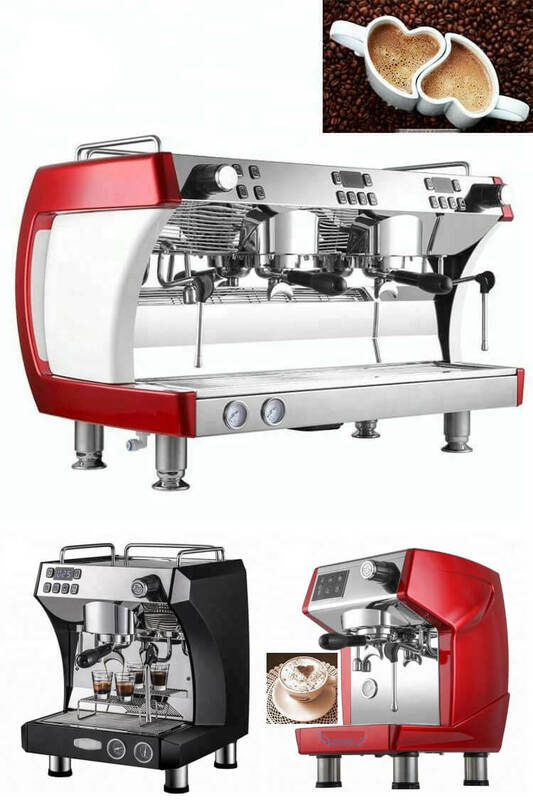 This kind of commercila coffee machine is widely used in coffee shop like Starbucks, Tim Hortons, Turandot, Nescafe,etc. 1. Automatic-electronic control system and protection devices are adopted. 2. Stainless steel boiler and tray; the main parts and fittings are made of copper, easy to clean. 3. A large boiler design ensures efficient coffee making. 4. 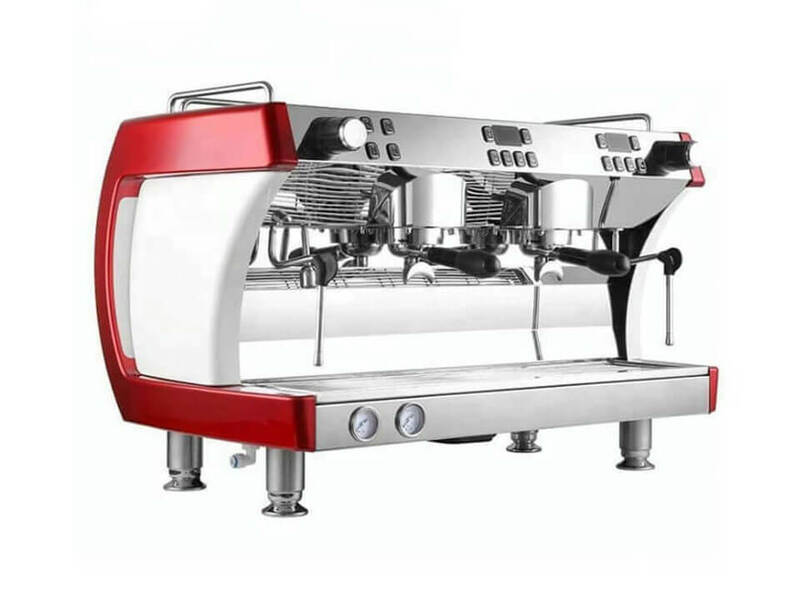 High-quality pump-control system, ensuring the coffee machine can provide a stable line with professional requirements of water pressure. 5. Manufactured according to standard production procedures with pre-wet function. 6. One year free replacement parts. 1. Turn off the coffee machine and allow the coffee pots to cool. 2. Fill the coffee pots 1/3 of the way full with ice and cover the ice with a thin layer of salt. Swirl the salt-ice mixture around in the coffee pots for three to five minutes to loosen any stains. Dump the salt-ice mix and rinse with lukewarm water. 3. Replace the coffee pots onto the burners and add the commercial coffee cleaner as directed by the manufacturer. Some cleaners require being placed in a filter in the filter holder while others go directly into the coffee pots. 4. Turn on the commercial coffee maker and run the brew cycle. 5. Turn off the coffee maker and let the coffee pots sit with the cleaner for ten minutes. 6. Wet a towel with the cleaning solution. Wring it out so the towel is damp and use it to wipe down the outside of the coffee maker including the still warm (but not hot) burners. 7. Rinse out the coffee pots thoroughly.